Once you've made your decision to purchase a vehicle from Moncton Kia, our Business Office can customize a payment plan that will fit your budget. We offer financing through most major banks and credit unions. No credit or poor credit? No problem. We also offer sub-prime financing OAC and a full line of products to protect your investment. Do you want to get a fast, easy credit decision? Whether you choose to lease or purchase a vehicle, with our Pre-Approval Credit Centre your credit application is short and simple. 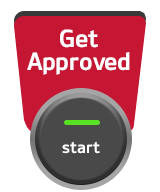 Apply for credit through our on-line credit application to get pre-approved. 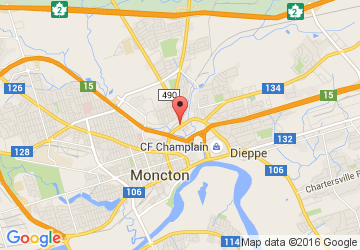 You can also call us at (506)859-4748 or come visit us at Moncton Kia.